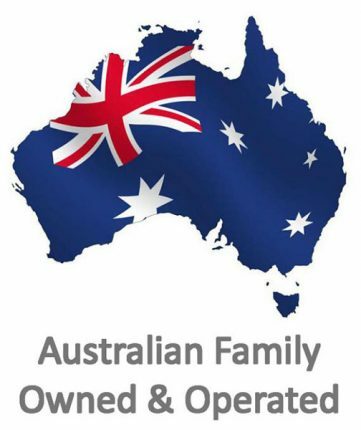 Vitel water is a family owned and operated Australian business that has been operating for 6 years, providing a quality natural water product to hundreds of happy satisfied customers throughout Australia and the world. We are committed to helping people to greater health. Through better understanding and knowledge of water, everyone can live a healthier and longer life. Hi, my name is Greg Wilson I am 46 years of age. 18 years ago I purchased a packet of vitel water Beads for my family for $50. I can honestly say that this was one of the greatest purchases I have ever made. The reason why I offer a money back guarantee on this product is because I know it works. I have complete faith in this product and invite everyone to share in the benefits of drinking pure pristine revitalised water.